News about DartConnect, including new partnerships, media appearances, and special announcements. 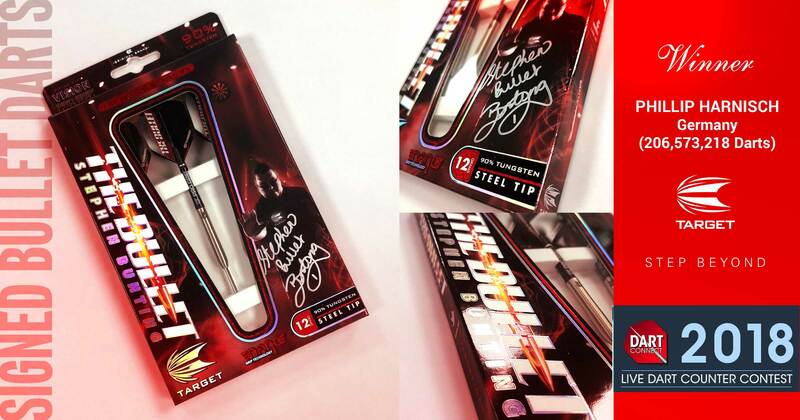 The ridiculously high standard of darts by today’s professional players continues to astound fans and experts alike. 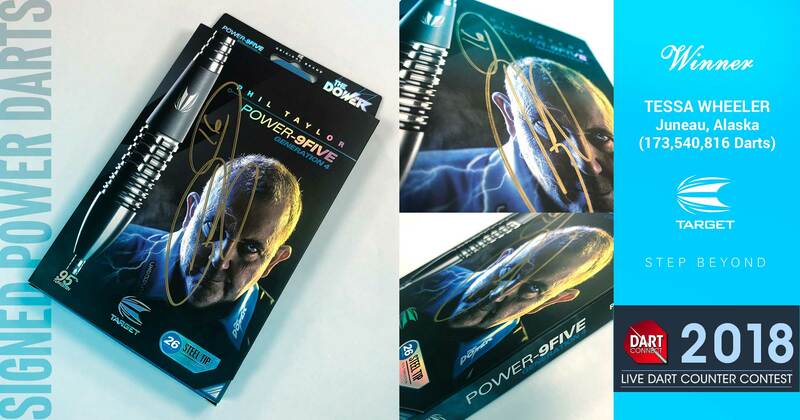 Opening weekend of the Professional Dart Corporation’s Players Championship Tour broke event records with FOUR perfect games of 501 thrown by four separate players on the second day alone! 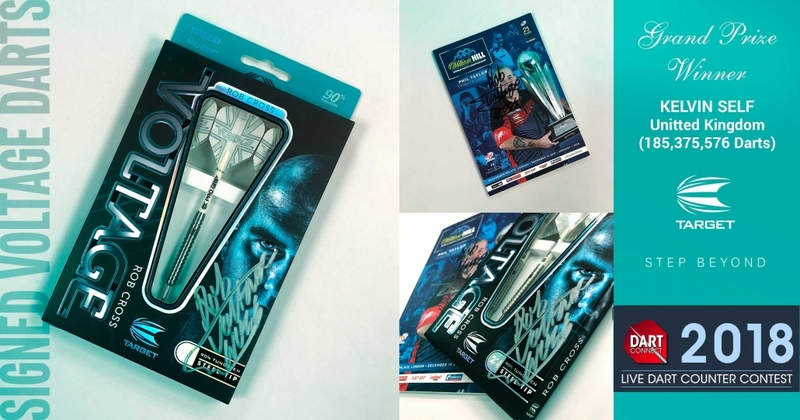 Please see below DartConnect’s turn by turn details of each 9-dart perfect 501 with links to the respective match’s game details. Tis the season to check for updates! 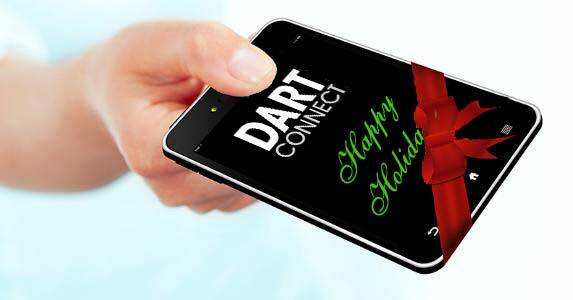 No matter if you’ve been naughty or nice, DartConnect has a surprise gift for all of our Premium Members! 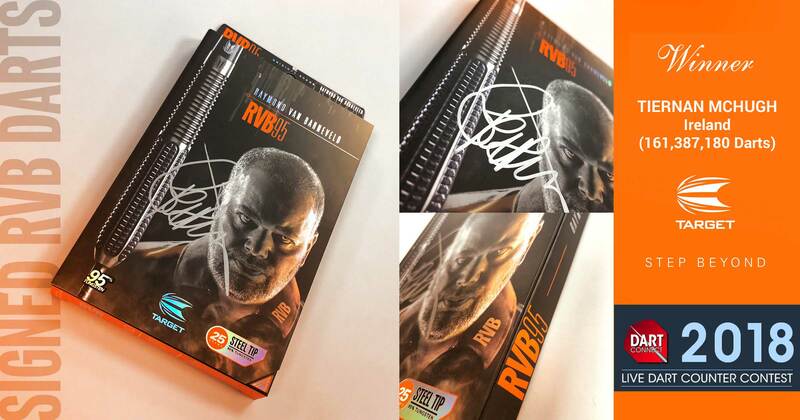 Perform a “Check for Updates” the next time you’ve opened the scorekeeping app to update to version 2.0.34.
https://www.dartconnect.com/wp-content/uploads/DC-happy-holidays.jpg 557 800 Gregg Tong Gregg Tong2018-12-21 13:48:382018-12-22 14:09:32Tis the season to check for updates! Take advantage of Black Friday & Cyber Monday for the best deal on a new tablet for DartConnect. 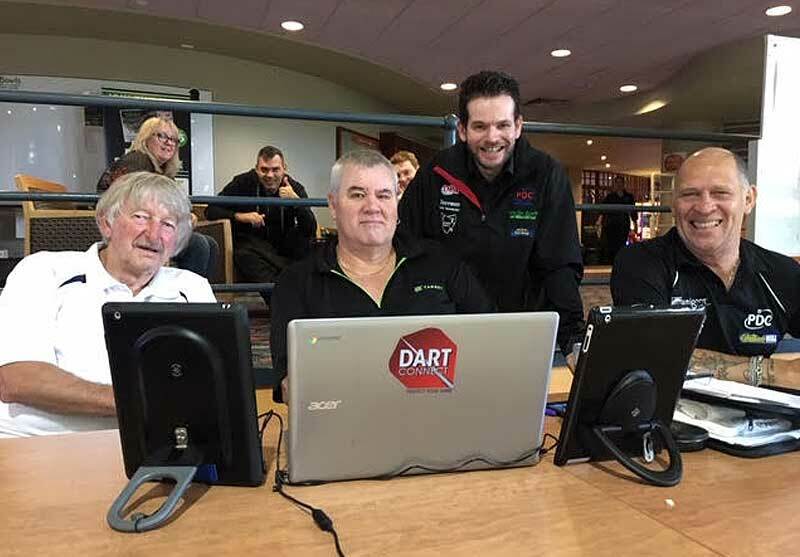 DartConnect’s global coverage continued to expand in a big way down under, with full Digital Steel support at the 2018 DPA Australasian Championships. Over 200 players from New Zealand, Australia and all around the Oceania continent gathered in Warilla for over a week of intense competitions. 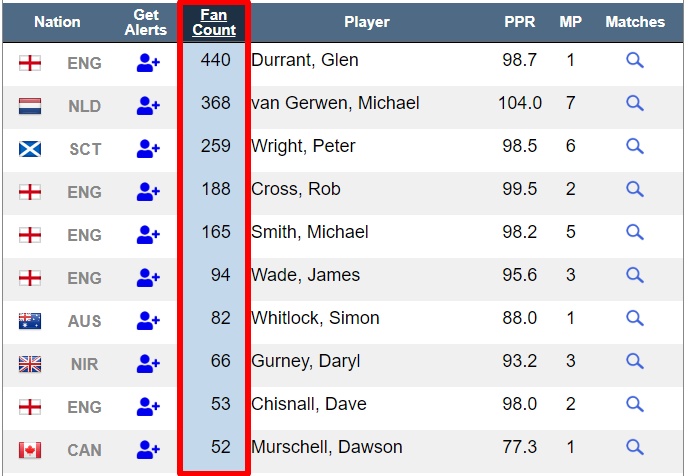 Fans around the world followed live scoreboards and stats from every match on the floor on DCTV. Monitoring Match Progress for Ladies and Men’s events while managing the brackets. 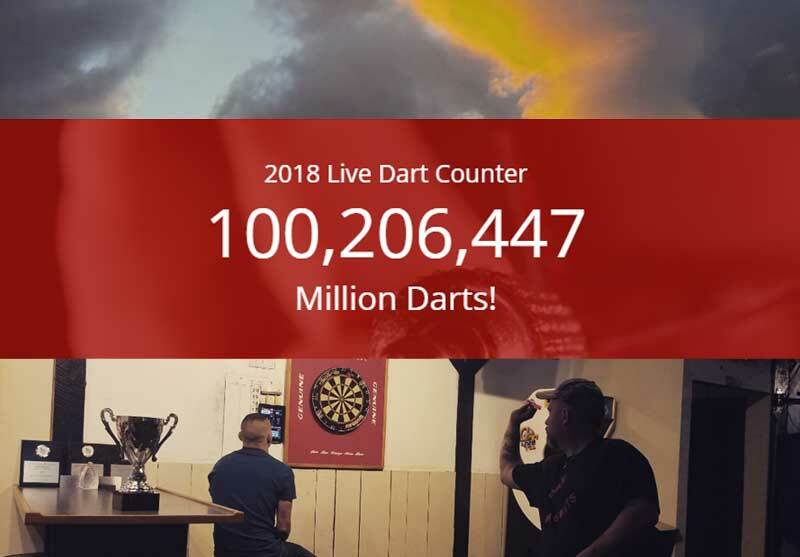 DartConnect’s “Live Dart Counter” has been tracking the number of darts recorded during all DartConnect matches since 2016. 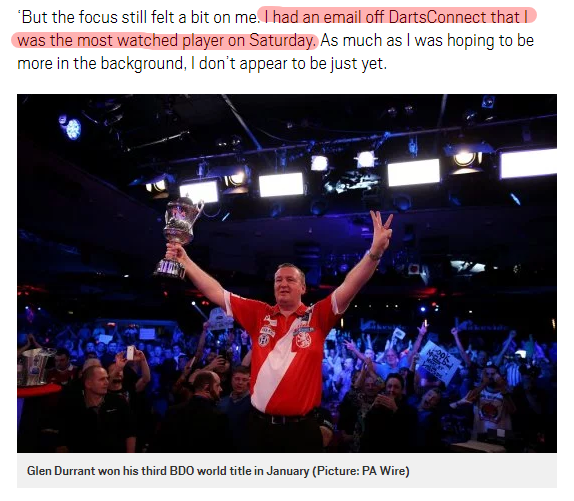 As the DC community continues to grow with new members, leagues, and tournaments worldwide, more darts are recorded every year. 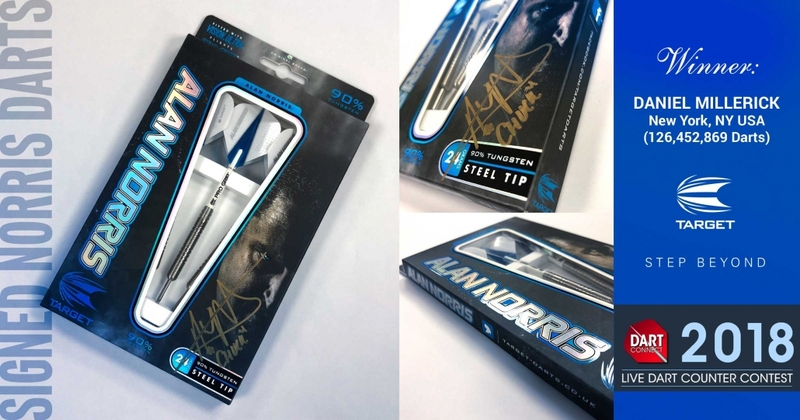 Pittsburgh’s Steel City Open tournament has been growing year to year since tournament director Bill East set out to revive the steel tip event for his region’s darting community. From it’s humble beginning as a pub competition, the event has drawn increasing interest and is now held at the DoubleTree hotel at the Meadowlands Casino and Racing complex. 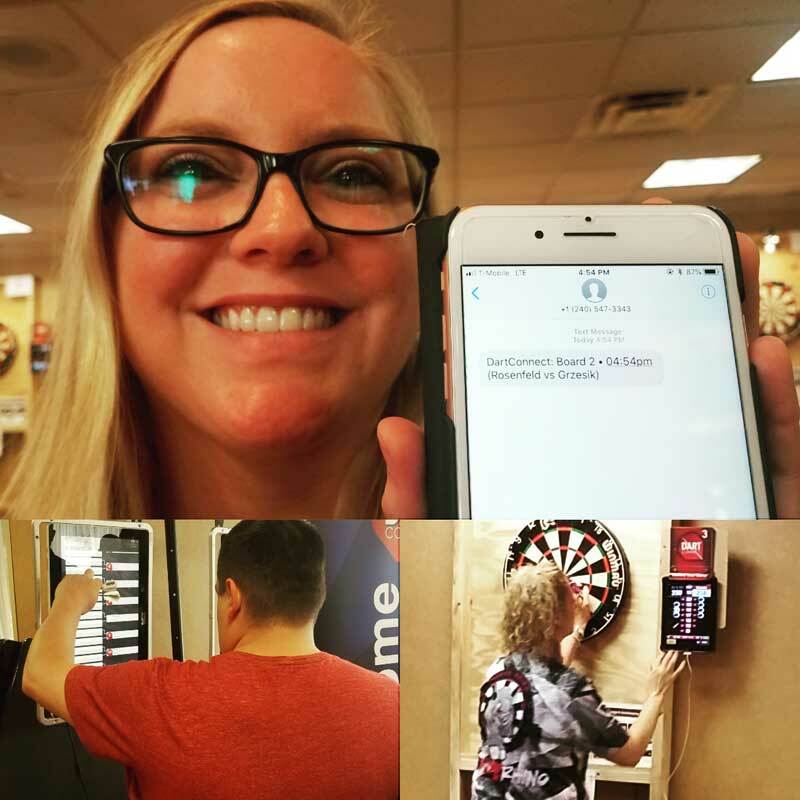 This year, Bill brought in DartConnect’s Digital Steel event management platform to take things to the next level. In addition to Digital Steel’s player information features through DCTV, DartConnect has added free Text Message alerts for it’s Premium members. Every player registered at the event can get free email alerts with their board assignment, but premum members can update their account profiles to get texts delivered directly to their mobile phone, helping make sure players always know where and when to report. 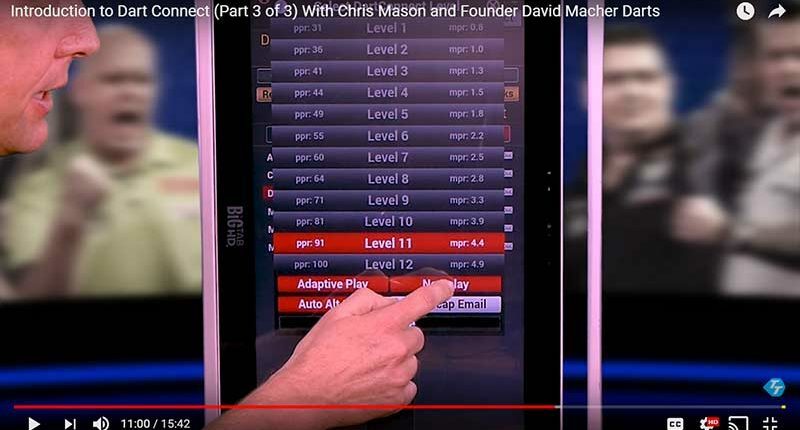 With board assignments and the full brackets available on anyone’s smart phone, and displayed on kiosks in the tournament hall, players have many different ways to know their status and the tournament staff are no longer burdened with players storming the control desk. Second (and third) calls are minimized or virtually eliminated. With tablets on every board providing efficient and user-friendly scorekeeping, results are automatically reported back to the desk, where organizers keep everything moving with a click of the mouse. Having the entire tournament electronically managed is invaluable for knowing the status of any match in progress and for quickly getting subsequent events up and running. Players and staff can’t stop praising these improvements. If your event is looking for a paperless solution to long delays, confused players and a friendlier, modern event experience, look no further than Digital Steel. Inquire today for your tournament or competition. See Division Standings in Real Time!